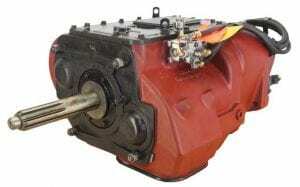 13 speed Eaton Fuller transmissions in every model with automatic and manual models available. Whatever your Fuller transmission needs, we can help. We not only stock Eaton Fuller 13 speed heavy-duty transmissions in new and rebuilt options we also sell genuine Eaton Fuller transmission parts including rebuild kits, gears, bearing kits, synchronizers, seal kits, bearings, counter shafts, bell housings, input shafts and more. If you need your transmission rebuilt, we can help. 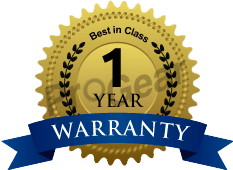 We provide quality transmission rebuilding services and can pick up and deliver your transmission from anywhere in the world. Models in this series provide thirteen forward speeds and two reverse, consisting of a 5-speed front section and a 3-speed auxiliary section. The auxiliary section contains LO and HI range ratios, plus an overdrive splitter gear. The 1st position in the front section is used only as a starting gear. The other four ratios are used once in LO range and once again in HI range. Each of the four ratios, when used in HI range, can be split with the overdrive splitter gear. 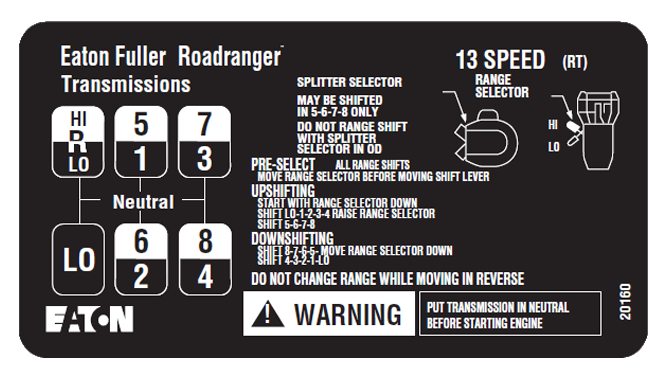 After shifting out of the 1st position, you use the easy Roadranger repeat “H” shift pattern. LO range and HI range are selected with the Range Knob/Range Lever. It is used once during the upshift sequence and once during the downshift sequence. Always preselect the range shift. After preselection, the transmission will automatically make the synchronizer range shift as the shift lever passes through neutral. When in HI range the ratios can be split by using the Splitter Control Button. The Direct/Rearward position gives the 5th, 6th, 7th, and 8th speed ratios: the Overdrive/Forward position splits each of the HI range speed ratios. Therefore, eight progressive HI range ratios can be obtained.